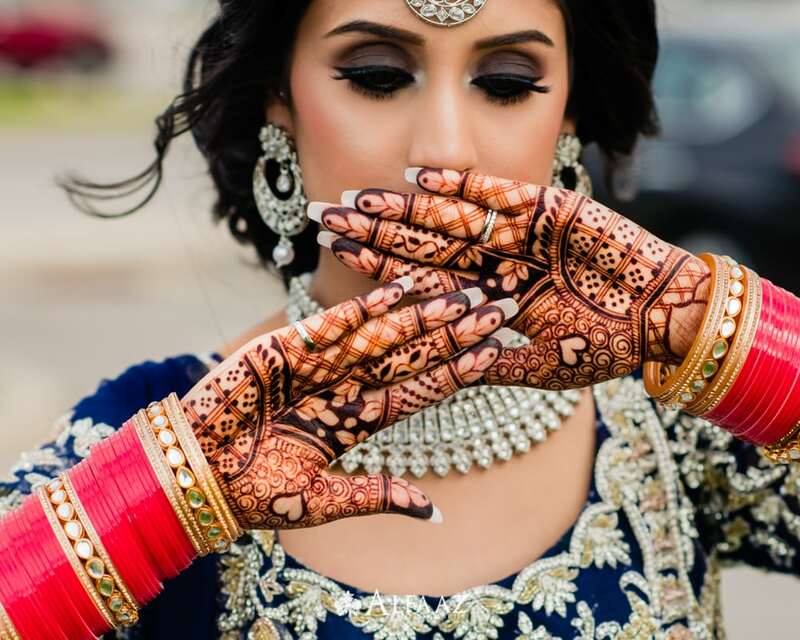 Canada has the highest Sikh population outside India and Brampton in the greater Toronto area has the highest population of Sikhs. 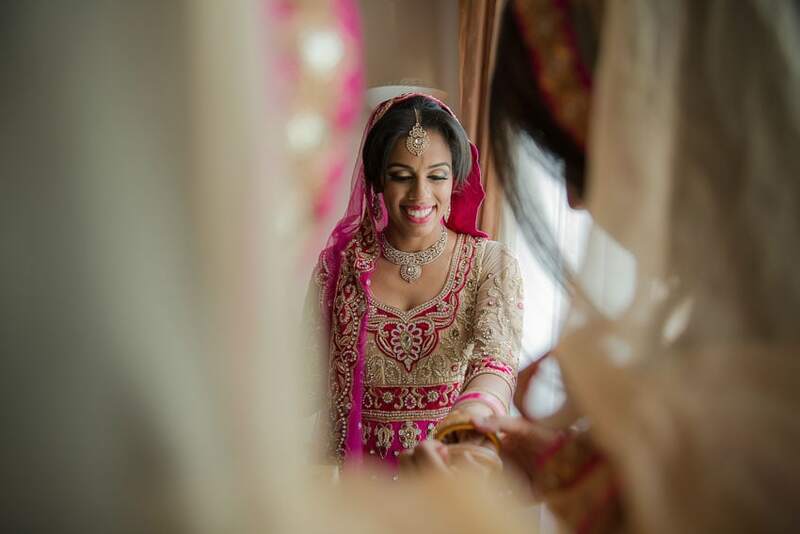 We have to have the privilege to photograph so many of Sikh wedding in Brampton-Mississauga area. 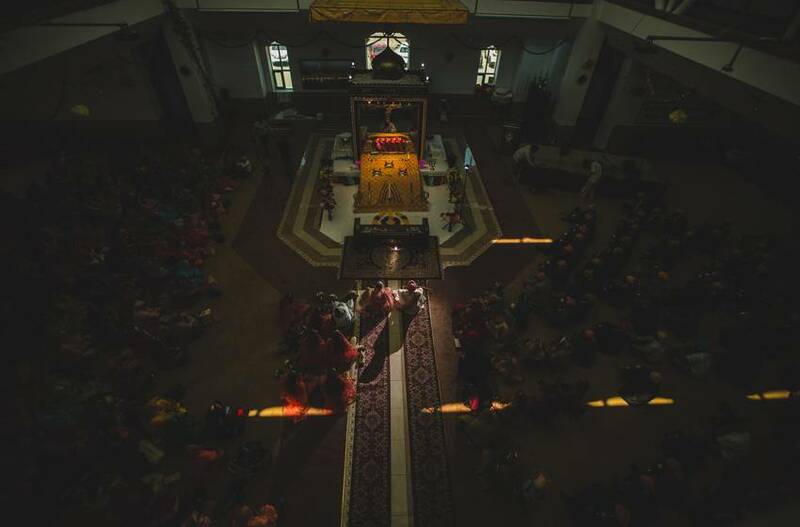 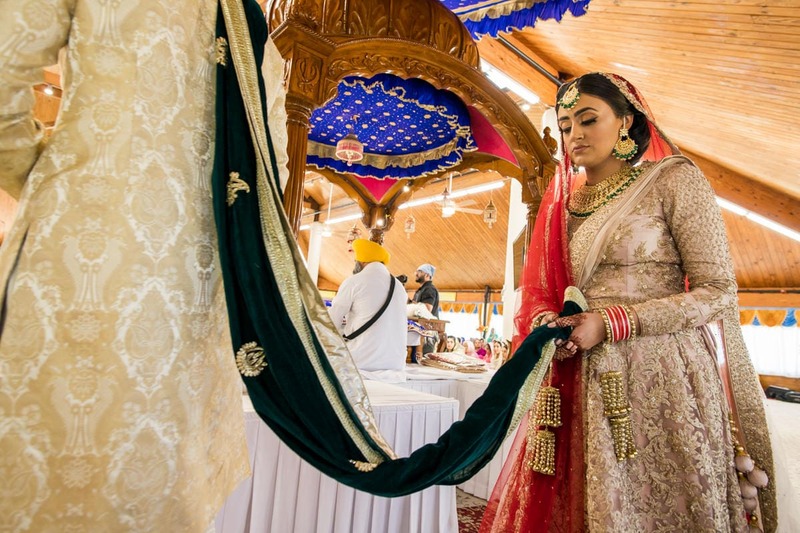 More we photographed Sikh weddings, more we learned about them. 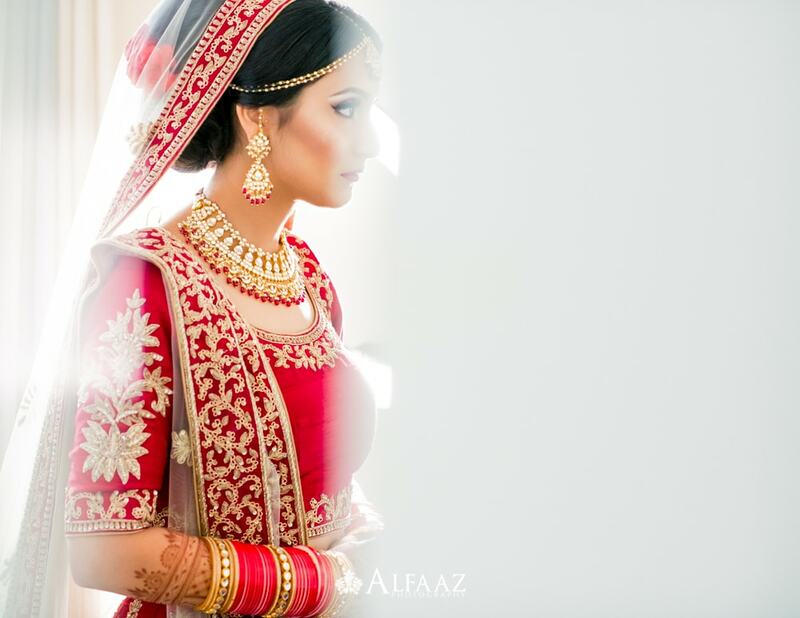 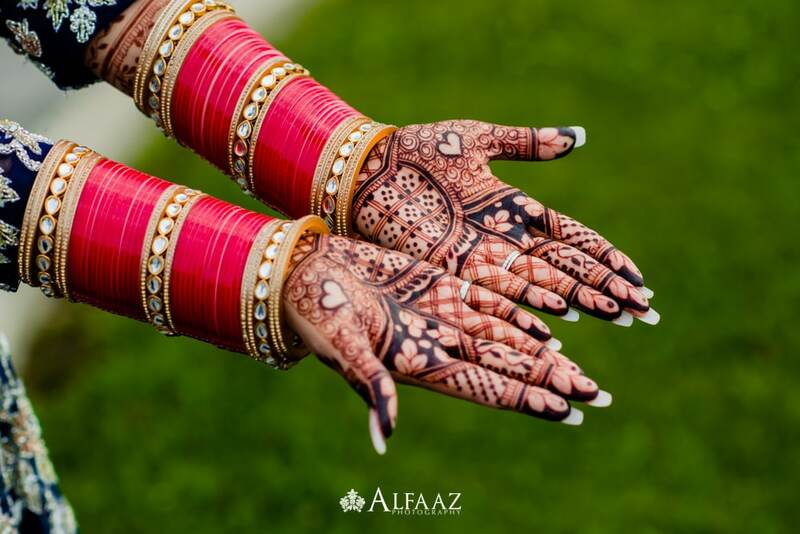 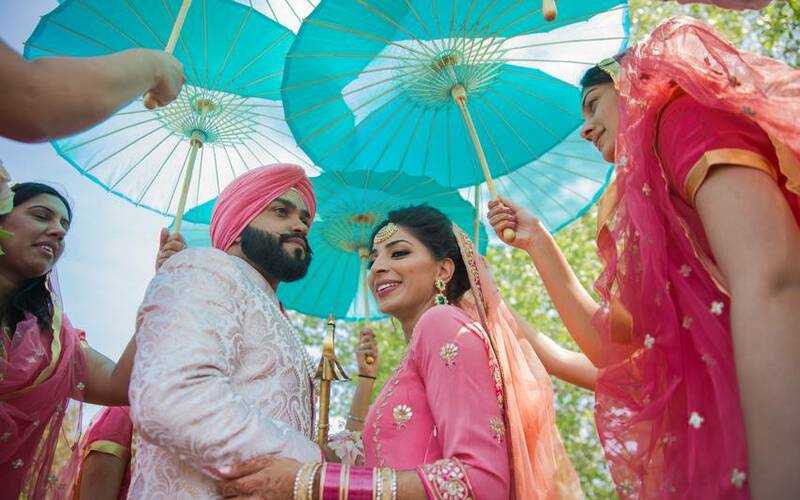 There are different rituals and cultural ceremonies for Sikh weddings here in the Toronto area. 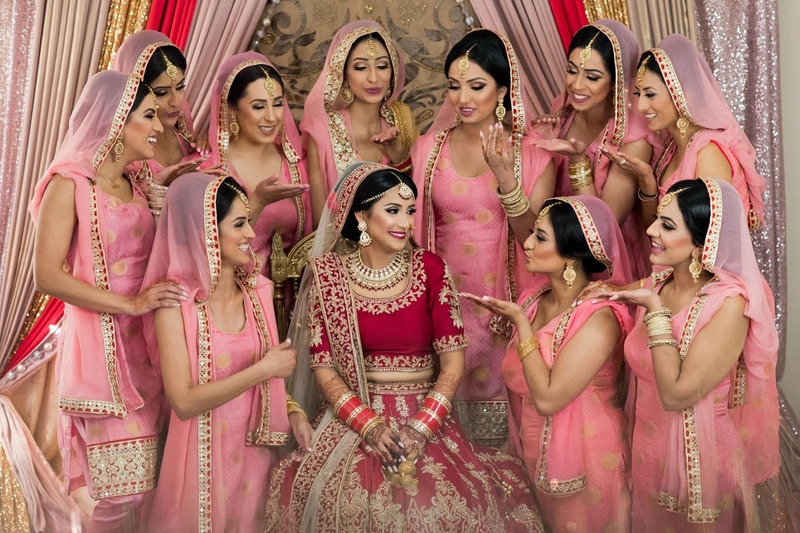 We offer 3 to 4-hour coverage in our packages which covers Mahiya, Jagoo and Choora ceremony in Sikh Weddings. 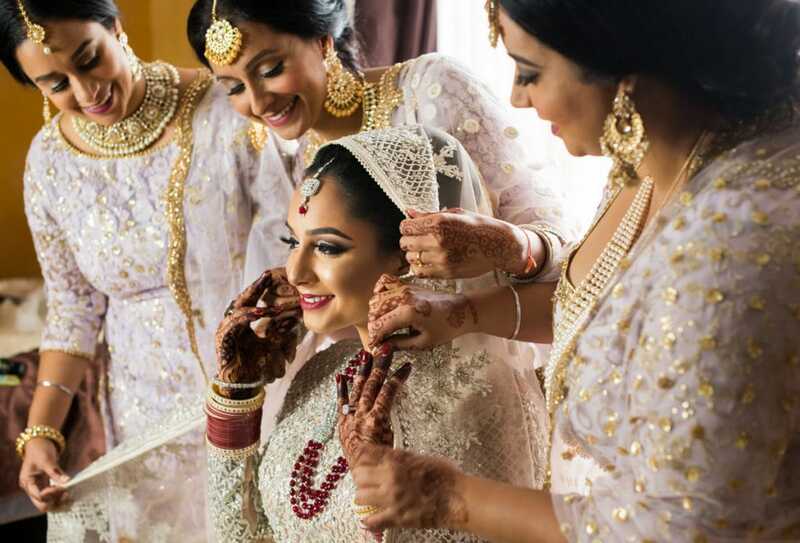 Usually, pre-wedding events are for close friends and family and we ensure we capture those moments when the bride’s uncle is putting bangles or when the groom’s mom is putting mahiya on the groom. 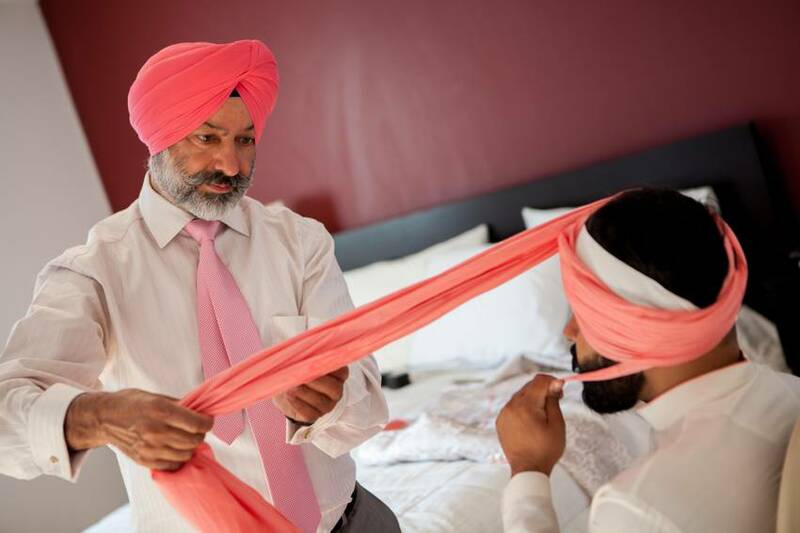 Groom getting ready in Sikh weddings in Toronto or Brampton we have usually groom being helped to put on the turban. 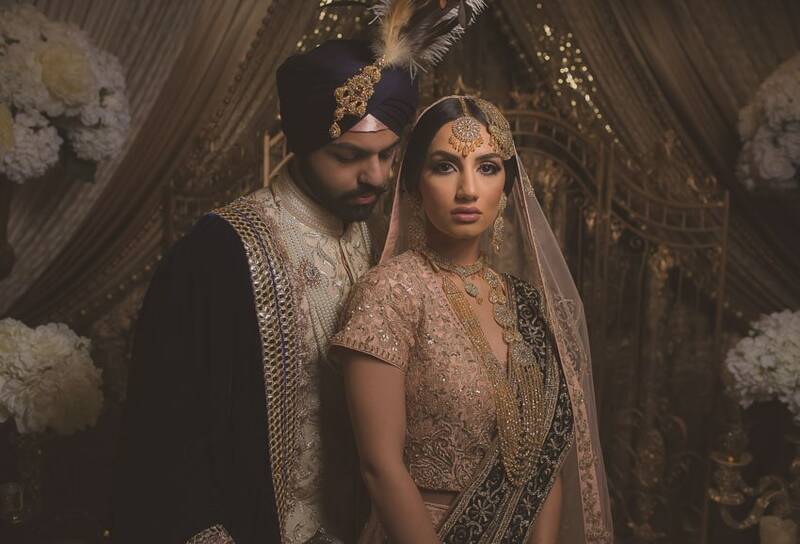 Check out our official partners SINGH ME UP(LINK) who we often see at weddings for turban tying service. 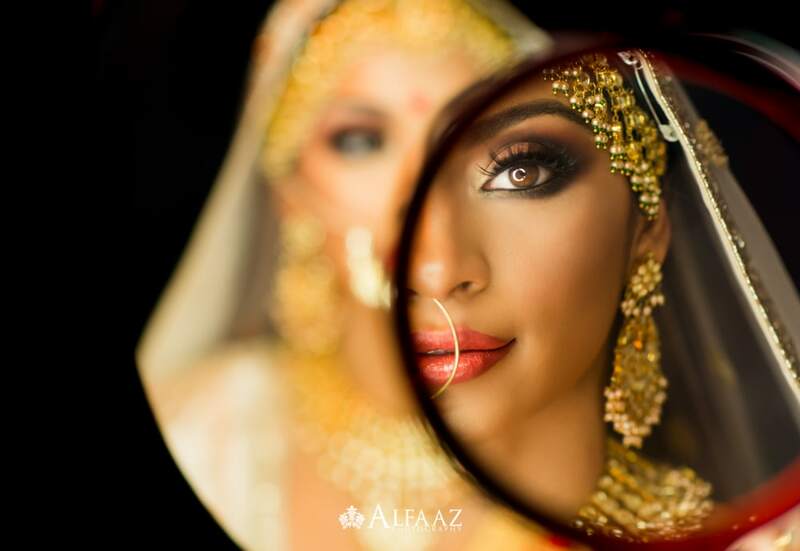 Surma or type of eyeliner which is put in the eyes of the groom before he leaves the house is another traditional ceremony in Sikh weddings. Groom walks out of his house with Kirpan as his sisters will be holding a phulkari over his head. 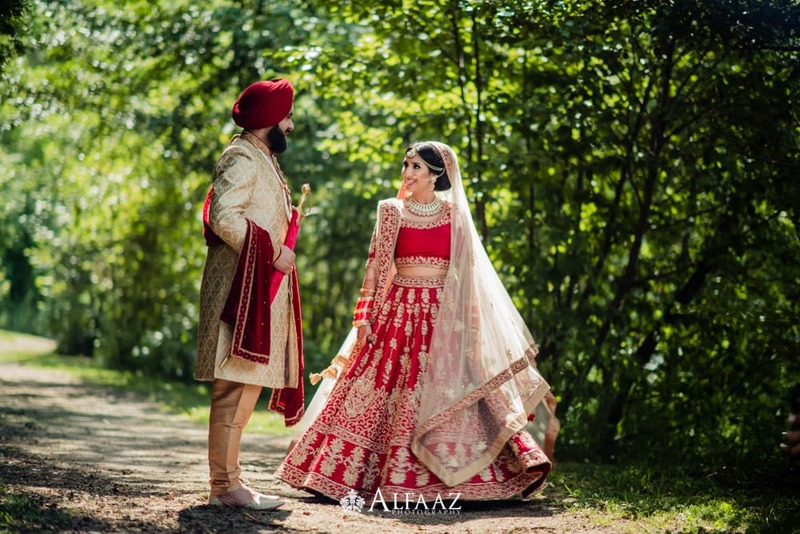 Barat in Sikh weddings includes a lot of dancing, here in Brampton/Mississauga area, we expect horse as well on the Sikh and Hindu wedding ceremony. 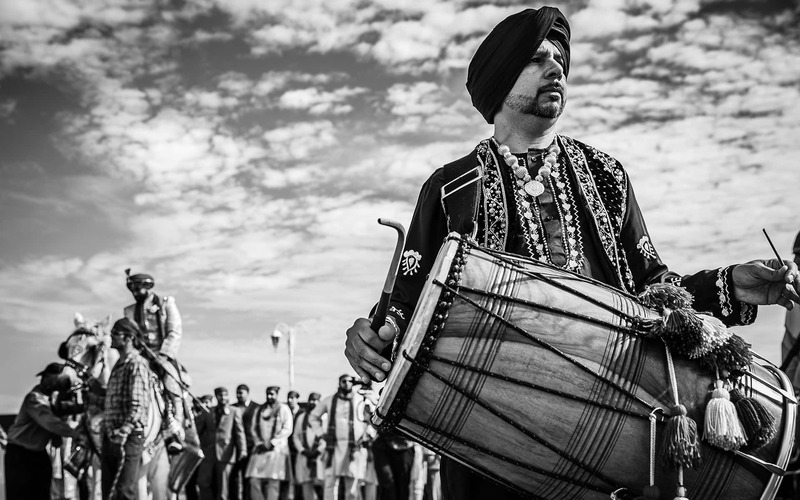 There is a lot of dancing on the beats of dhol and that energy and joyful moments are always fun to photograph. 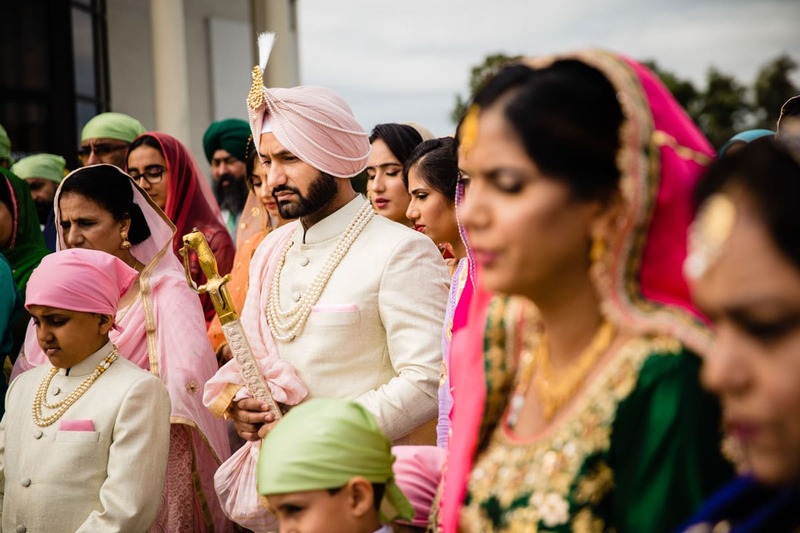 Milni ceremony is usually outside Gurdwara or Sikh Temple and Since Brampton or Mississauga weather can call it for an indoor milni ceremony as well. 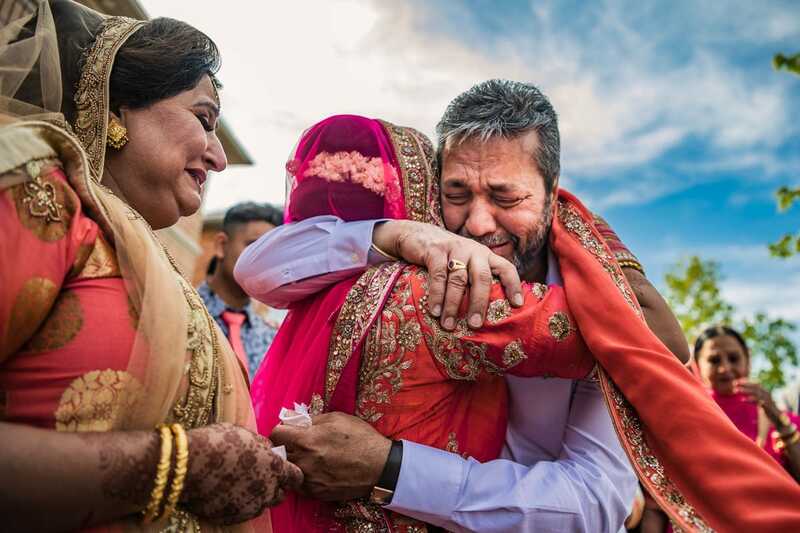 What we see here most in Brampton and Mississauga on sikh weddings is milni for only men of the family although about 30% of Sikh weddings in Toronto area have Milnis for women as well. 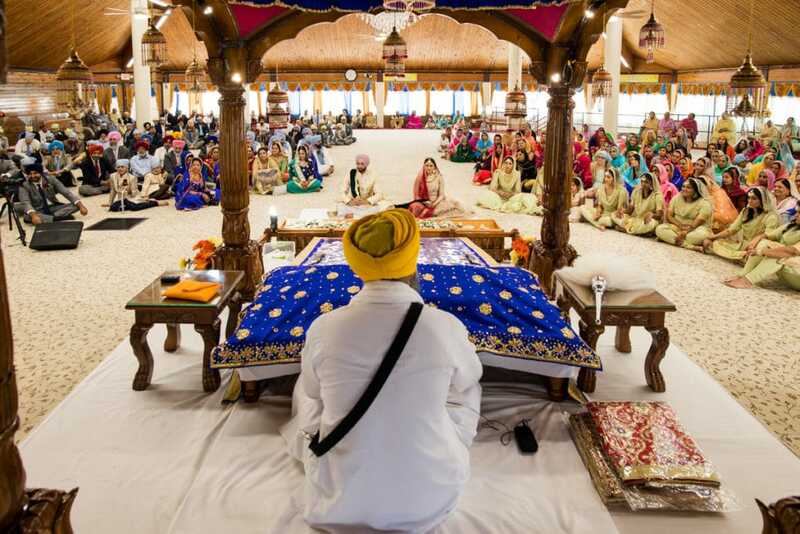 Ceremony in Sikh Weddings in Toronto/Brampton or Mississauga roughly is about 1 hour including everything. 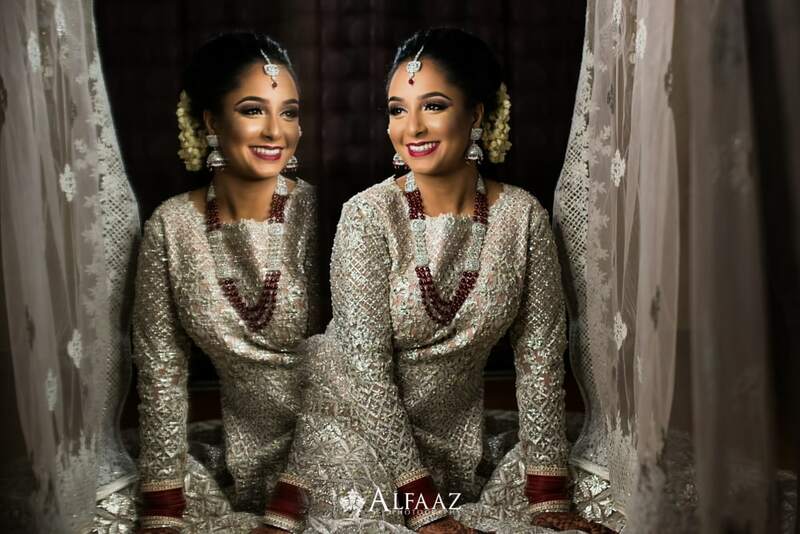 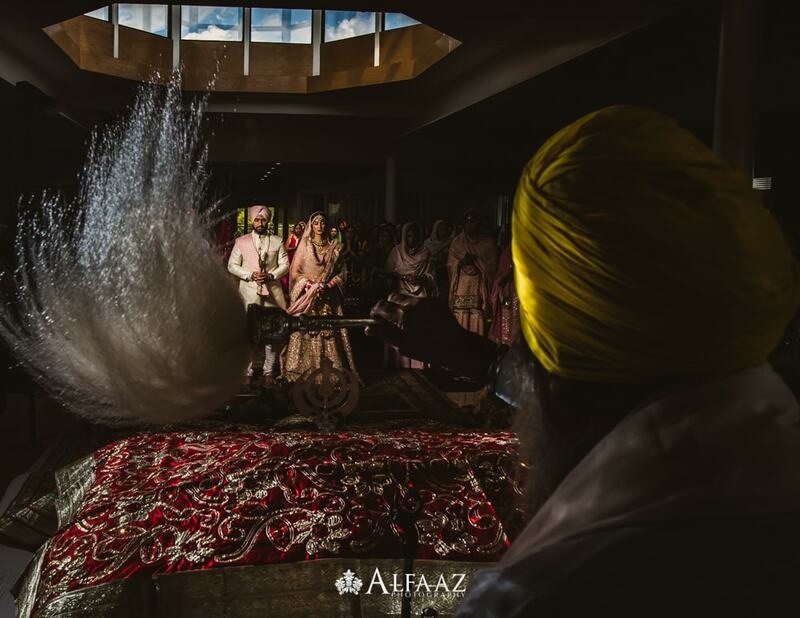 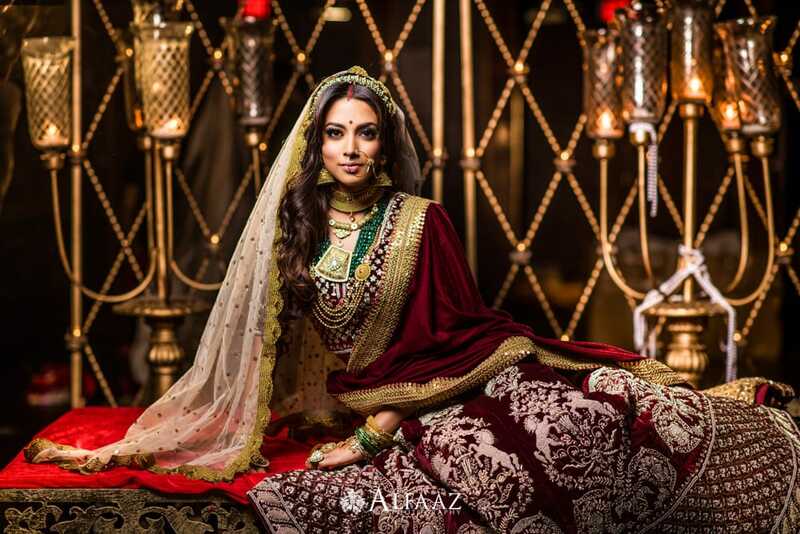 We take a different approach for the Sikh wedding ceremonies, where one photographer focuses on more bright and airy look at the main photographer goes for a more dramatic and dynamic look. 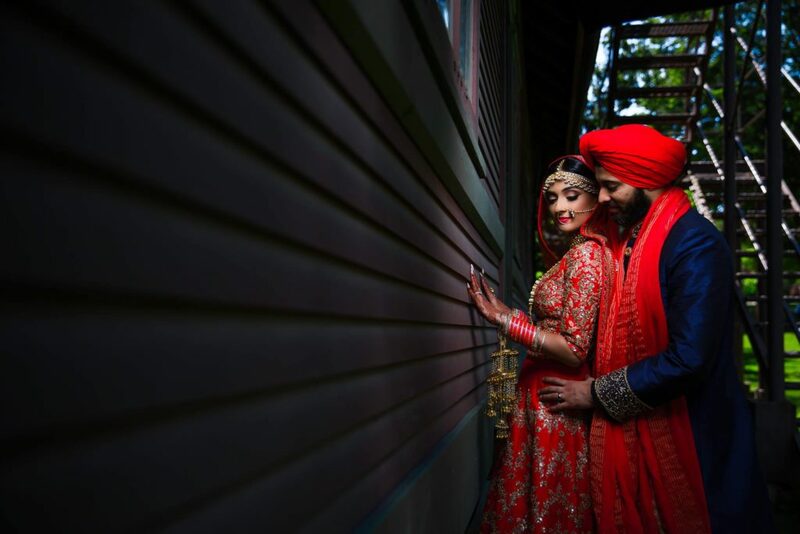 During our meetings for mood boards in our Mississauga studio, we usually ask couples what do they like the most and we photograph according to the inputs of the couple. 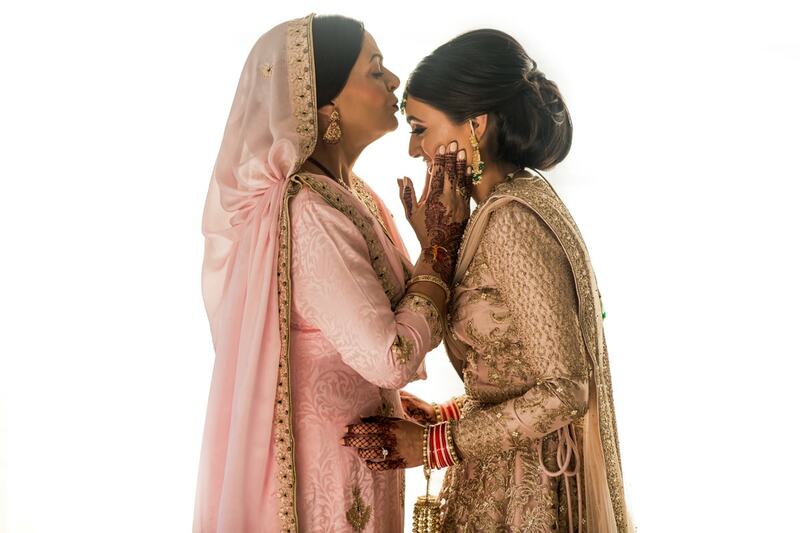 Right after the portraits, Bridal send off is very emotional of Sikh weddings. 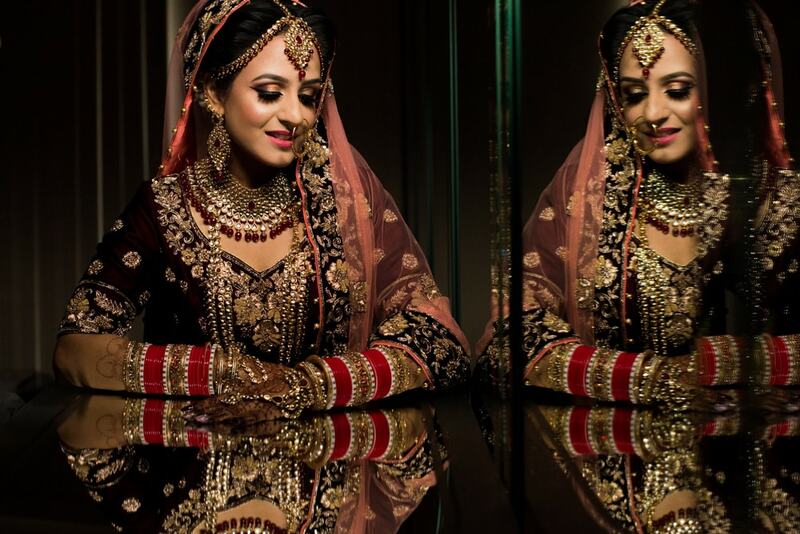 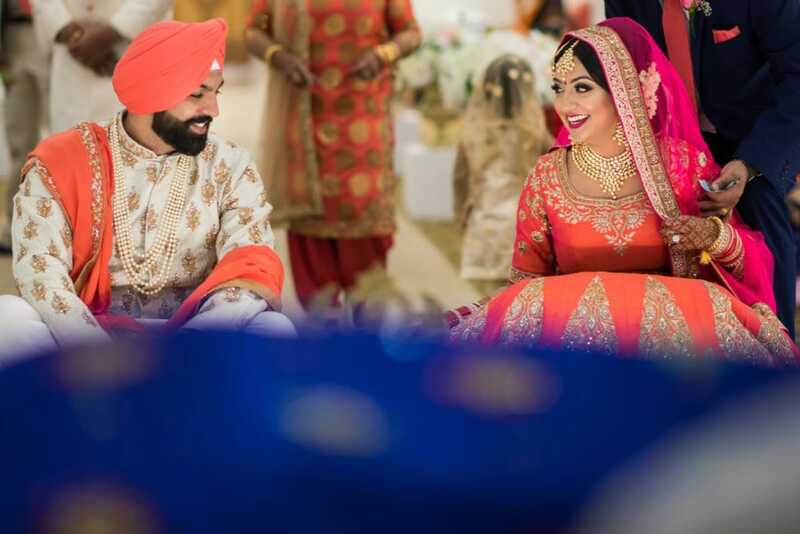 This is the time as Sikh wedding photography expert we anticipate a lot of emotions from the family which we love capturing. 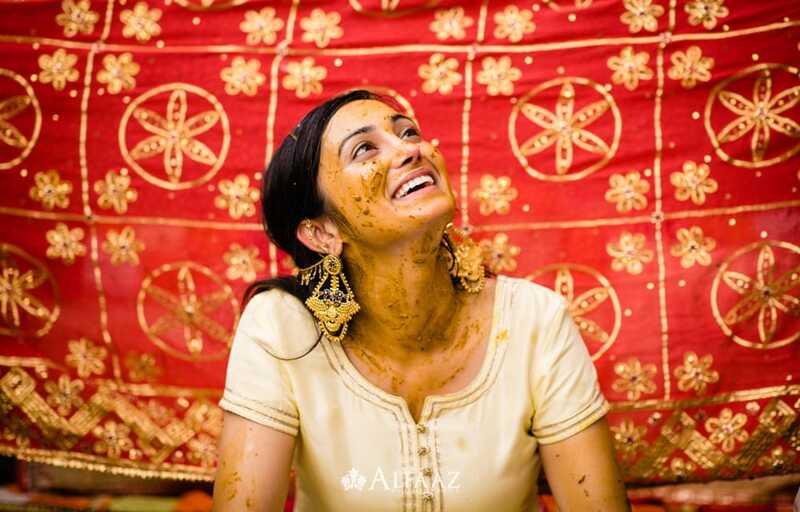 Panni Varna is another traditional Ceremony which we offer added cover where the mother of the groom welcomes the bride to the new house. Here are some photos of from SIKH WEDDINGS PHOTOGRAPHY in Toronto Brampton.